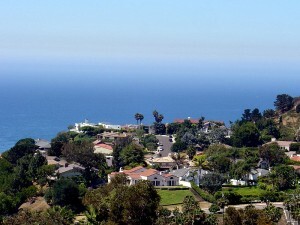 This is the view from Pepperdine. Not bad, right? We happen to agree. There’s a ranking out by The Princeton Review on the most beautiful college campuses. We’ll leave out the schools our readers aren’t interested in but coming in twentieth in this ranking is…Stanford University. Princeton University finished in fifteenth. Wellesley landed in thirteenth. Ninth? That would be Colgate University. And how about the school that ranks as the sixth most beautiful campus in America, at least according to The Princeton Review? Scripps College. Those are the most prestigious schools that made the ranking. The school that won the grand prize, in this ranking, was Rollins College in Winter Park, Florida. But we happen to believe that the school that ranked fifth in this ranking is by far and away the most beautiful college in America. 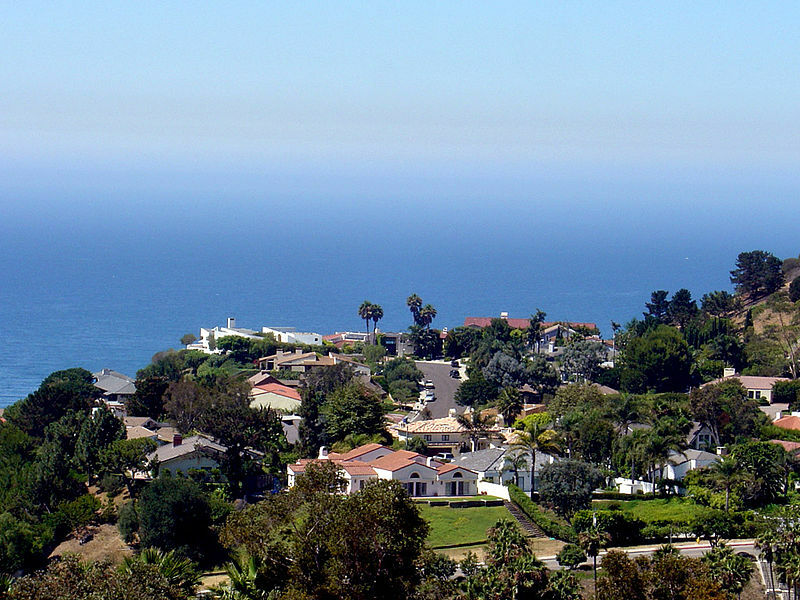 And that university is Pepperdine University in Malibu, California. Of course Pepperdine doesn’t have the red bricked buildings adorned with ivy that is a staple of schools like Harvard, Yale, Dartmouth, and so many of the other prestigious universities across New England, but it is beautiful in its own unique way overlooking the Pacific Ocean. Do you think that there should be a prestigious school on this ranking that didn’t make the cut? We sure do. Don’t get us wrong. Bucknell University is very nice, but it’s not Dartmouth’s gorgeous campus. It’s not even Middlebury’s. So it leads us to question the ranking and its value to prospective college students and their families. Do you agree? We’re curious to hear from our readers with their opinions on the aesthetics of college campuses across the nation.